This diploma is designed to explore Cognitive Behavioural Therapy. You will review and explore a wide range of emotional and physical health conditions in adults, young people and children. CBT focuses on how we think about a situation and how this affects the way we act. In turn, our actions can affect how we think and feel. 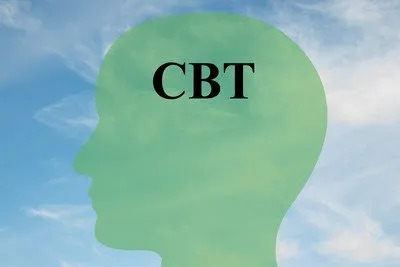 Entry to this Accredited Level 3 Cognitive Behavioural Therapy (CBT) Diploma requires that potential students have gained GCSE/IGCSE or equivalent qualifications and have, good English oral, reading and writing skills. In this unit you will learn about the background and historical information relevant to CBT, tracking its emergence and development over time. It examines how CBT is contextualised in the mental health and other therapeutic professional environments. Within this unit you will examine core and specialist skills needed to deliver CBT effectively. Students will gain understanding of essential skills and their application. The module also addresses the different phases of exploration of clients’ problems. Through this unit you will review how students are shown essential concepts within case formulation, standardisation criteria, and elements of aims and goals. The evaluation of assessment outcomes is also examined in depth. Here you will discover treatment of depression. It refers to the central nervous system, and describes the different types of depression that exist. In this unit you will learn conventional treatment options are also discussed. Case studies and related specific CBT programmes demonstrate appropriate skills for use with these individuals. You will explore the presentation of anxiety states, focusing on biological, physical and environmental causes and associated symptoms and behaviours that may accompany these states. This unit is reviewing personality disorders, and focuses on associated maladaptive behaviours and how these are created and maintained. Students gain understanding of how CBT can bring positive changes. How you review explore these changes through discussion of case studies and approaches within the CBT setting. Students gain insight into the construction of thoughts and how information is processed. Skinner’s model – relating to irrational thoughts – is outlined. This will help you to gain an understanding of how learning about different types of anger, and how past experiences can influence and maintain the anger cycle. Within anger management, violent behaviour is included. In this final unit is reviewing the background of forensic CBT, and settings such as the criminal justice environment, the National Health Service (NHS), community therapy and other more unusual settings for CBT. 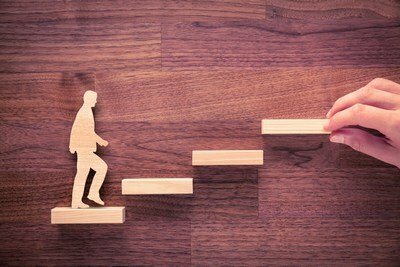 This Accredited Level 3 Cognitive Behavioural Therapy (CBT) Diploma can be used to gain entry to a Level 4 Diploma or higher.